Please visit the FAQ page for event day details! Runners, walkers, volunteers and spectators will gather for a 5 mile road race around South Centerville, New York. The event is being organized by the Knights of Columbus Council #16365 and will benefit the organizations they support. Learn more about the Knights of Columbus charitable contributions at www.kofc.org/un/en/charities/index.html. 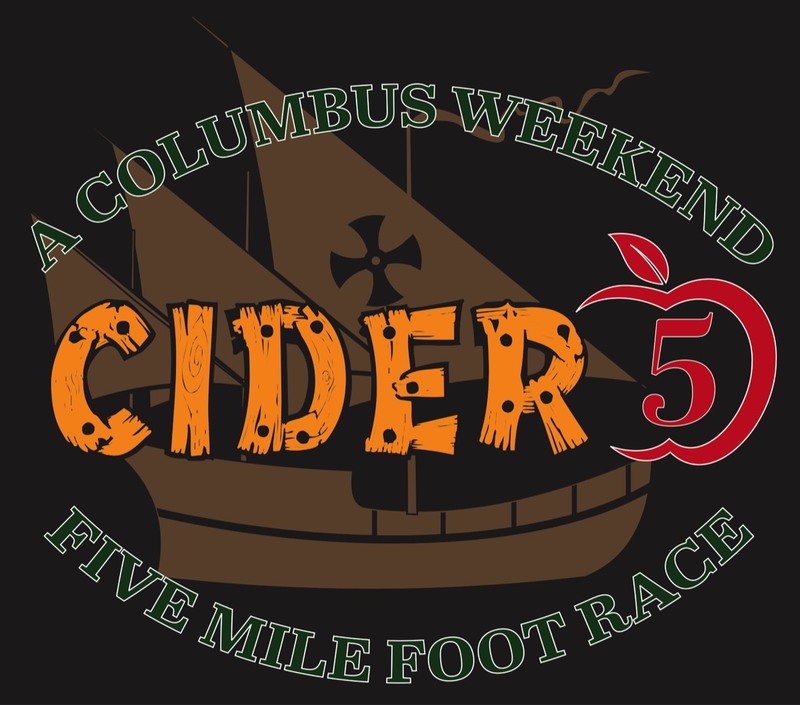 The Cider5 is a scenic 5 mile running and walking road course. 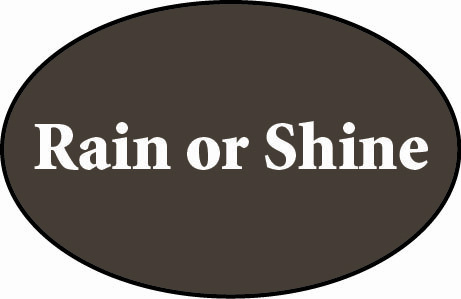 Participation in the event will guarantee the first 100 pre-registrants an event T-shirt and a goodie bag. The course provides spectacular views. All walkers and runners should feel a sense of accomplishment after completing this course. Cider5 2016 - Take a ride along the route of the Cider5. The video picks up where the beginning of the race crosses Route 6 just down the street from the Holy Cross Church.